Simple Service is just that—it’s simple! Please welcome our newest guest poster, Peggy, a freelance writer and mom of three from New Jersey who routinely does one very simple act of service for those in her community. If you want to reach out, she can be found on Twitter here: https://twitter.com/PeggyHaven2 . Enjoy her first post! If you take a moment to look around there is always someone that will need help. Whenever I’m out walking around with my 15-year-old, we usually see people who are homeless, both young and old, asking for spare change. This is really heartbreaking. 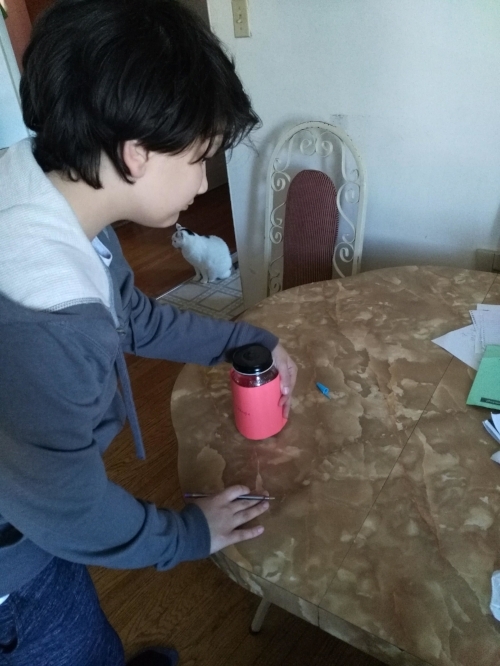 So, we started talking about different ways to help them and came up with an idea to use an empty jar to collect spare change from everyone in the family. Once it's completely full we will cash in the coins and get a money order for that amount to be mailed to the local Salvation Army.